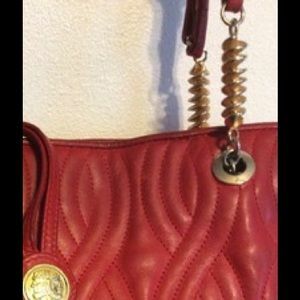 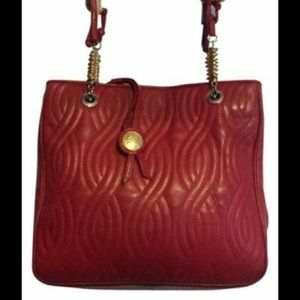 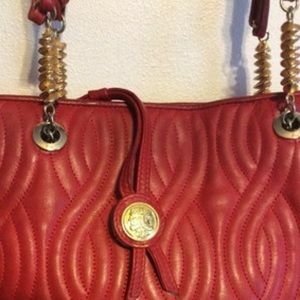 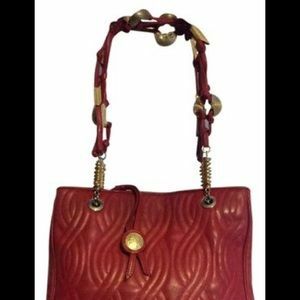 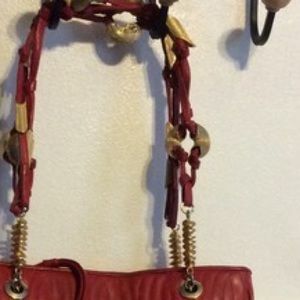 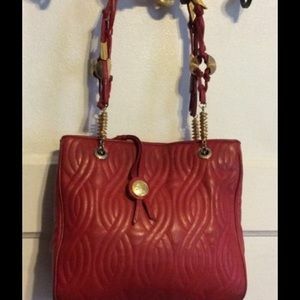 Fendi VINTAGE red leather tote with hardware in shapes of pasta noodles. 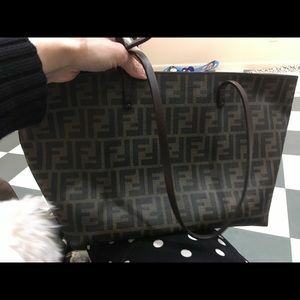 I call it the Fendi noodle bag because the hardware resembles different pasta noodle shapes. 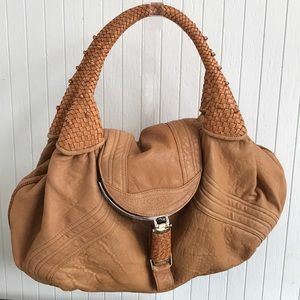 It’s a vintage bag in great condition but hardware does have some wear. 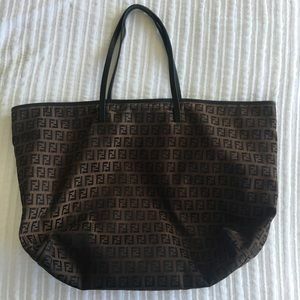 rierierios What are the measurements of the bag? 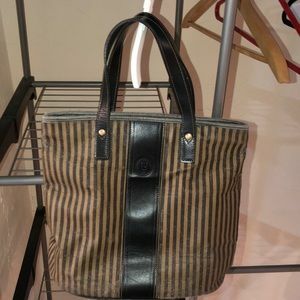 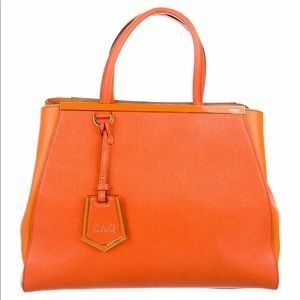 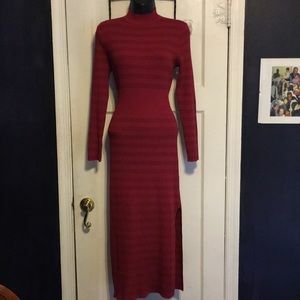 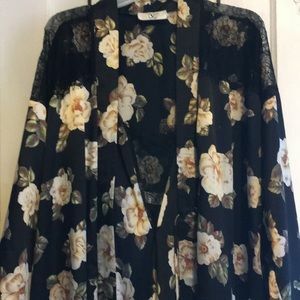 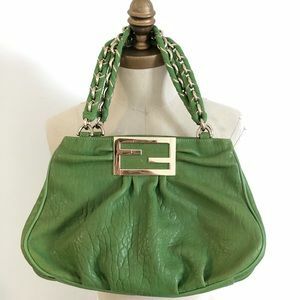 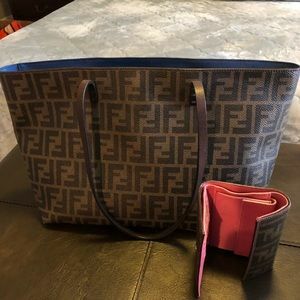 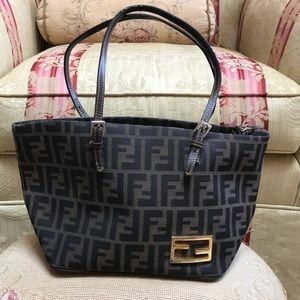 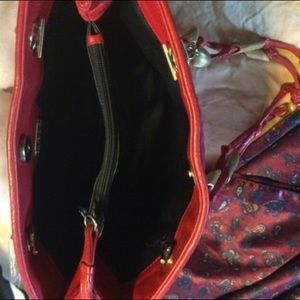 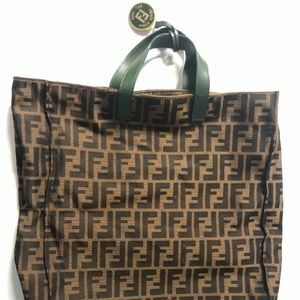 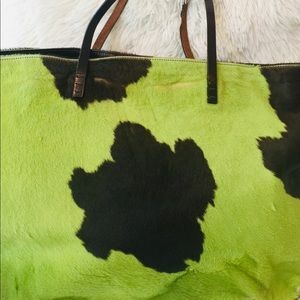 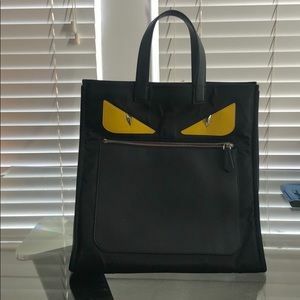 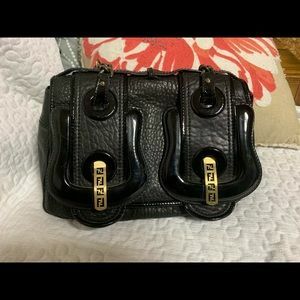 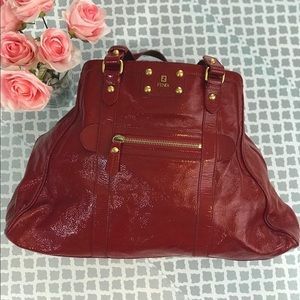 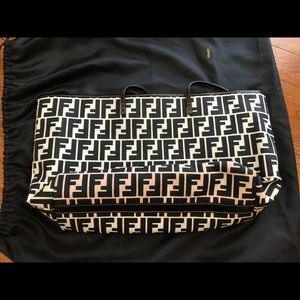 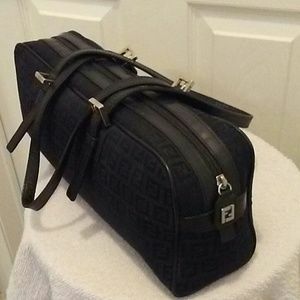 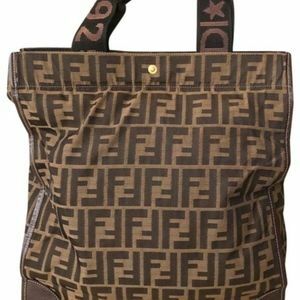 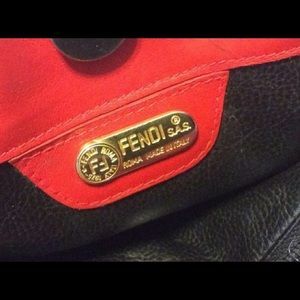 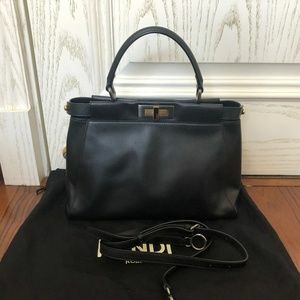 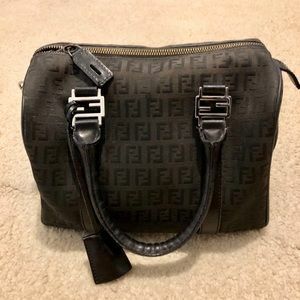 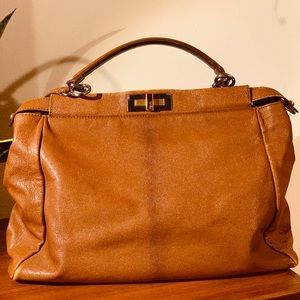 Authentic fendi tote-2 hour sale!